The PEN (Promoting Educational Needs) Network is made up of a group of volunteers that raise funds to help organisations meet educational resource needs. Our focus is on assisting those organisations that are doing phenomenal work in African (black) communities and receive little or no funding or other kinds of support. Our aim is to reduce this burden so that in the long term more focus can be given to the actual work of providing the support needed to make the educational needs achievable.  'Woforo duo Pa a' is a Ghanaian Adinkra symbol. It means 'if you climb a good tree, you will get support.' We believe that the organisations we fund raise for will blossom with the help of others who like us want to support and encourage the development of educational resources in deprived communities. For our first fundraising project we held a dinner and dance. Although a lot of work went into making it successful it was a lot of fun and well appreciated by all who attended. 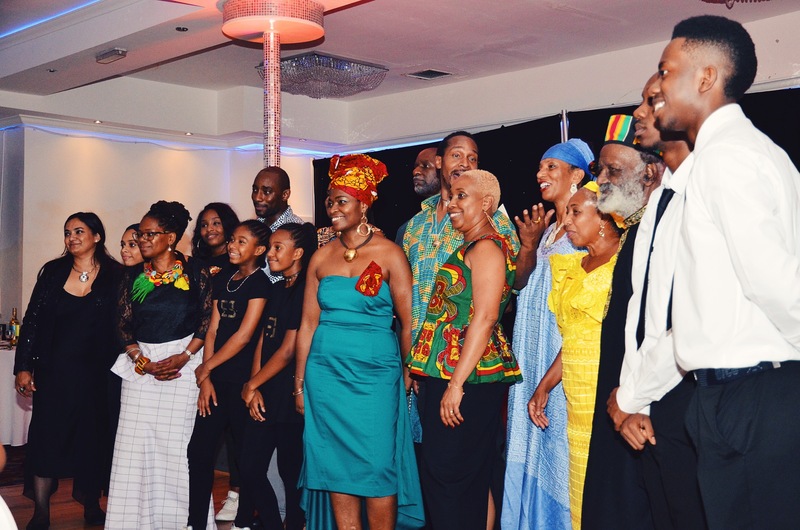 We held the dance to raise funds to support Odoi Atsem Memorial Preparatory school in Ghana. We successfully raised £2000 from this event to help the school with its running costs, such as rent, electricity, water, waste disposal and teacher salaries. As it is a local, but private school in a deprived area we wanted to alleviate some of these overheads which sometimes severely impacted the school's ability to deliver its curriculum and keep up the general maintenance of the school. We continued our support for Odoi Astem Memorial Preparatory School because the condition of the school had deteriorated so drastically we wanted to help with the completion of the infrastructural works to the building. 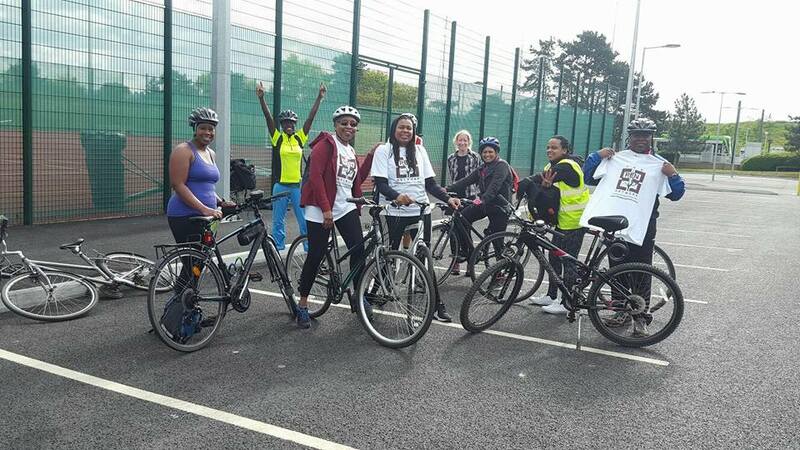 We opted for a range of health and fitness activities, combined with a Crowdfunder campaign to raise the needed funds. 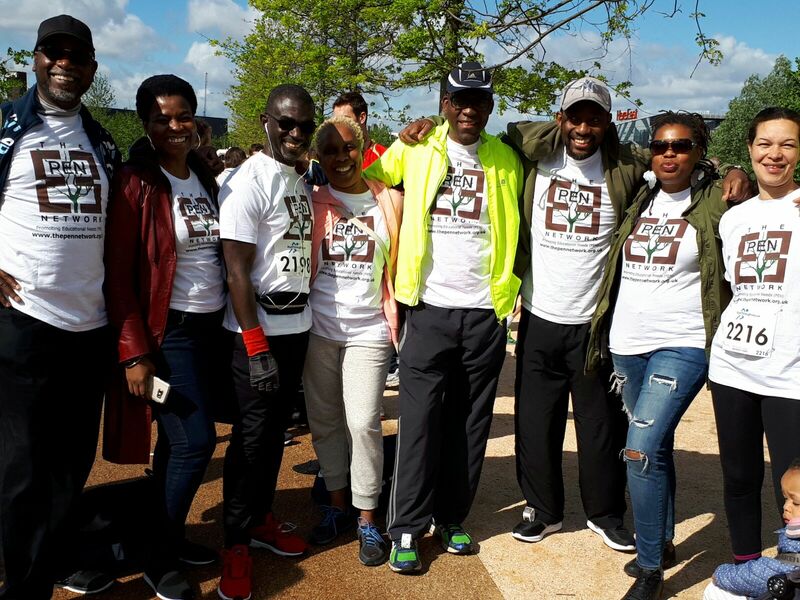 The activities included the challenge of a 10k run, a bicycle ride, 4 week raw/vegan challenge and the fun filled big line dance in the park. These activities helped to raise over £3500! This was put to use by the school to build a roof, concrete the floor and make new desks and benches for students. Considering the serious crisis of the 'school to prison pipeline' affecting mostly African boys we wanted to help support an organisation that challenges bias in the UK school system. 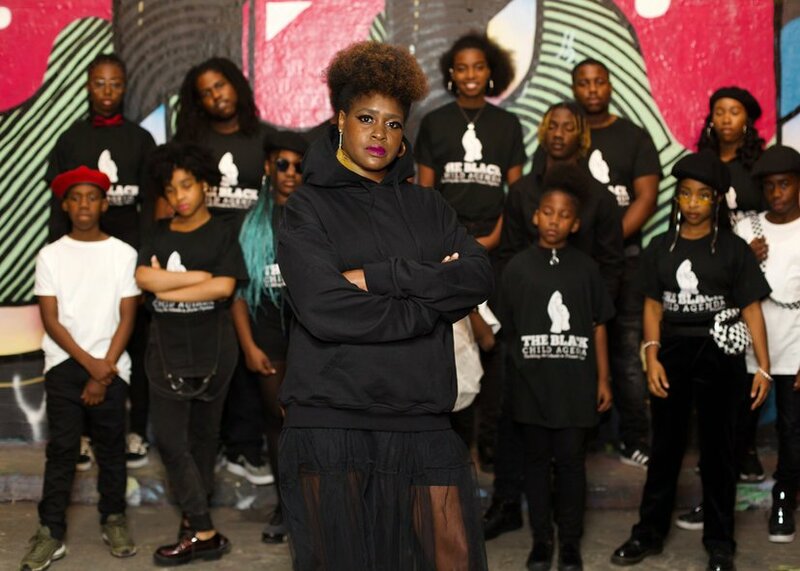 The Black Child Agenda is a self funded organisation, founded by Cheryl Phoenix that supports "children and families who face discrimination, permanent exclusion, bullying, isolation and those not being correctly supported with mental health concerns in the UK." The organisation was set up in 2011 when according to Cheryl her own son experienced overt racism and direct racism, with threats of fixed-term exclusions from and faced regular isolation at his school. She observed that this treatment was in contrast to the punitive actions by the schools against her son's white peers. The organisation is in the process of becoming a formal CIC (Community Interest Company) and is in need of resources that would alleviate the sole operational burden on Cheryl. The PENN would like to help the Black Child Agenda by contributing towards funds needed to train other advocates to represent families and children who face discrimination and racism in schools. Some of the funds will also go towards to development of their website which will provide advice and guidance to parents on their rights, particularly as most are unaware how to prevent children being unjustly excluded or the steps they should take when this happens. We will combine the sums raised from this Crowdfunder Campaign with some activities members will take part in as we did with the 2017 fundraiser. These will include a 5k run, a 4 week half-day fast, domino competition and another Big Line dance. All our activities are supported by members of the community and our sponsorship partners. Whilst they are focused on serious issues, we aim to raise funds with a little lightheartedness and fun! If you're interested in doing something fun also please check out one of the activities here. Free copy of fasting detox booklet, by Nubia Pamper, and published by Way Wive Wordz. This booklet will be a 10th anniversary edition.